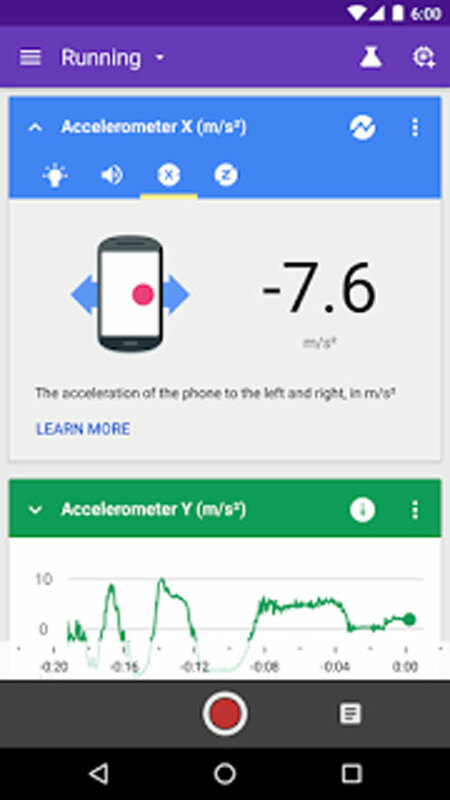 Smart Phone users can now think like a scientist or even start learning the tricks thanks to a new app launched by Google. 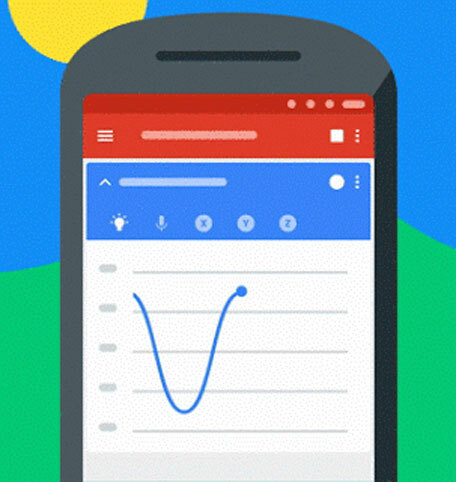 According to Google the app can record data from sensors on the Android phone take notes, observe, interpret and predict. It is these functionalities that the tech firm says will help users learn how to think like a scientist. "To bring out that inner scientist in all of us, today we’re introducing Science Journal: a digital science notebook that helps kids (and adults!) measure and explore the world around them," it said on Friday in a blog post. 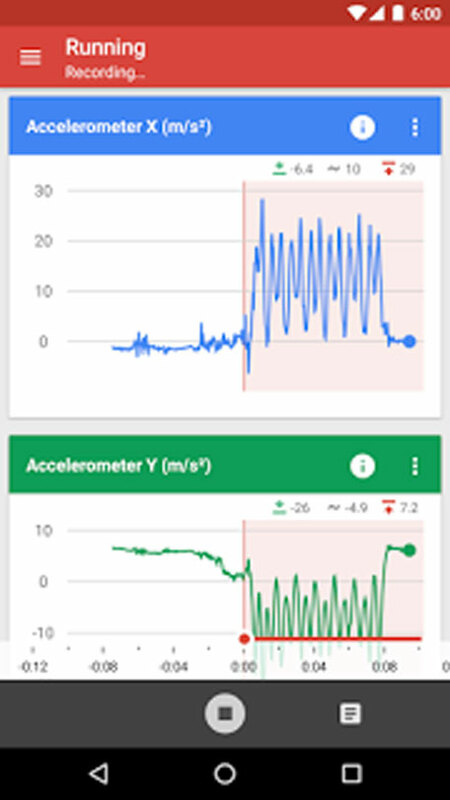 Science Journal is available on the app store for anyone to download and allows the user to measure light, sound intensity and acceleration right on your smartphone. Google has also teamed up with Exploratorium, currently available for users in the United States where it will assist users to develop and assemble creative hands-on learning activity kits to accompany the Science Journal app. "Since we know that hands-on projects increase engagement, cultivate curiosity and spark a lifelong interest in learning, we also teamed up with the Exploratorium …. These Science Journal kits include inexpensive sensors, microcontrollers and craft supplies that bring science to life in new ways," it said. It has also released a microcontroller firmware code on GitHub and will be open sourcing the Android app later this summer to enable an open ecosystem where people everywhere can use Science Journal to create their own activities, integrate their own sensors and even build kits of their own. Google also says it is willing to work with hardware vendors, science educators and the open source community to continue improving Science Journal.